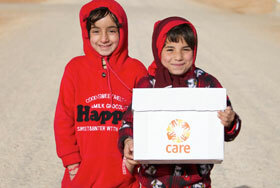 Current vacancies with CARE International UK are listed below. Please click on the job title for more information and details of how to apply. Follow us on LinkedIn and Twitter to keep up to date with our work - and be the first to hear about new opportunities at CARE International UK.